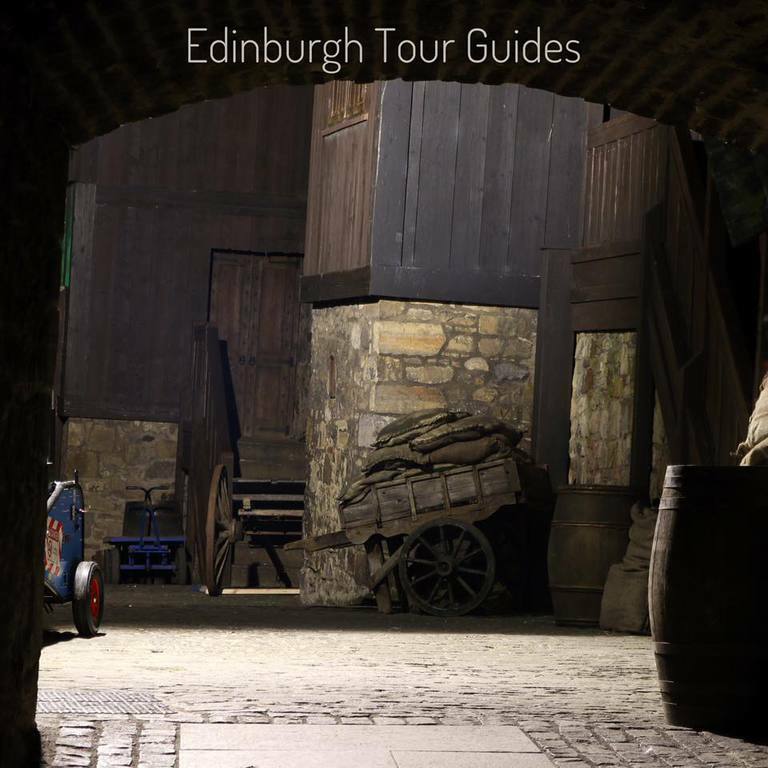 Walk in the footsteps of Jamie and Claire through the street of Edinburgh's Old Town. 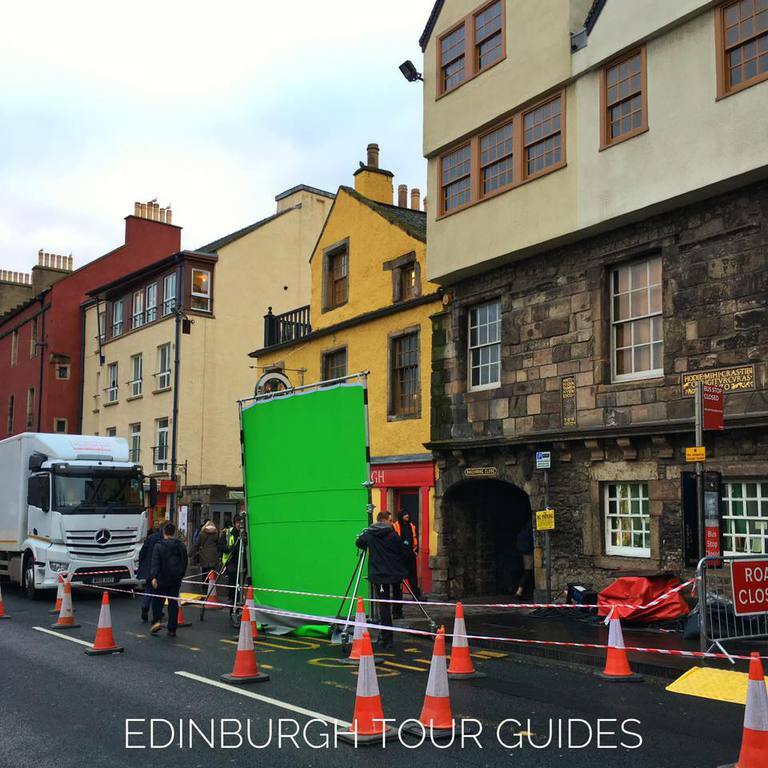 Visit both Novel and Filming locations with a guide who is also a fan. 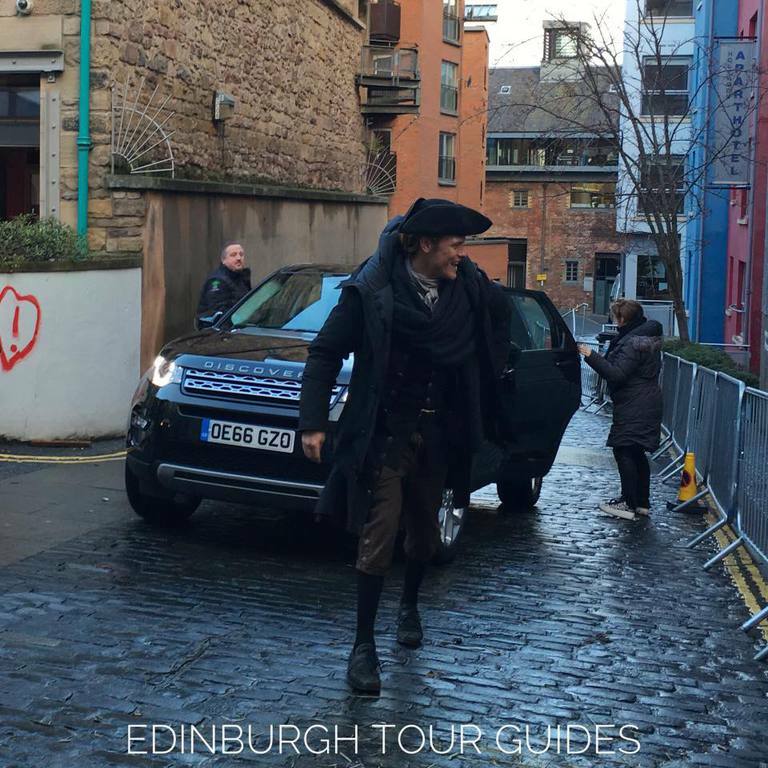 Starting outside Gladstone's Land, Lawnmarket we make our way throught the streets of Edinburgh's Old Town. 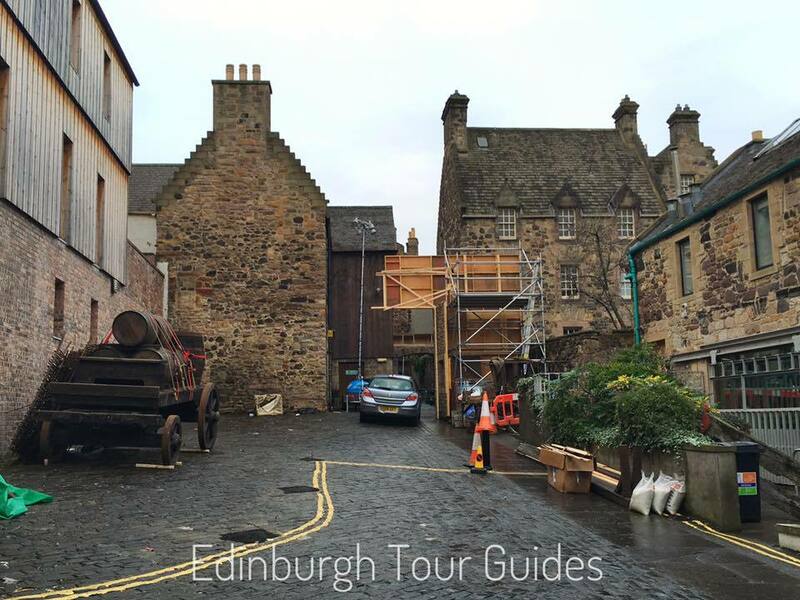 You will see the Printshop location (Novel & TV), the Brothel locations and much more. 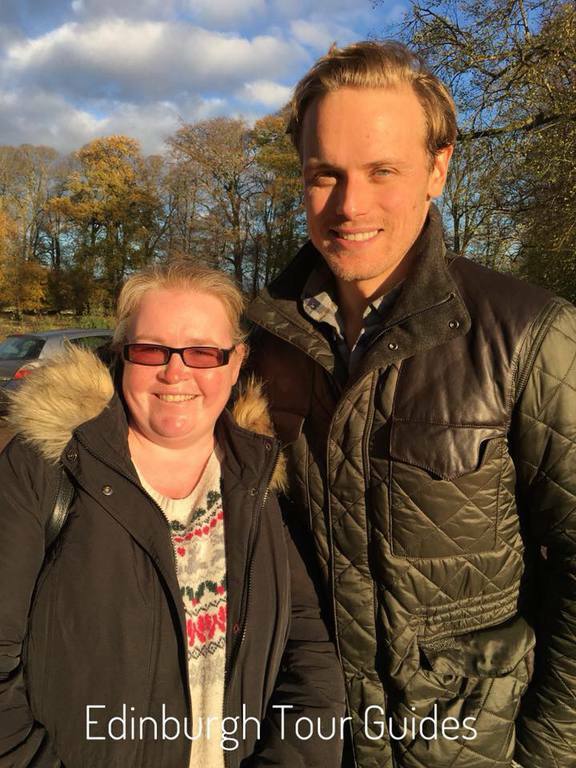 This is a great way for Novel and TV show fans to get introduced to Edinburgh and meet fellow fans.